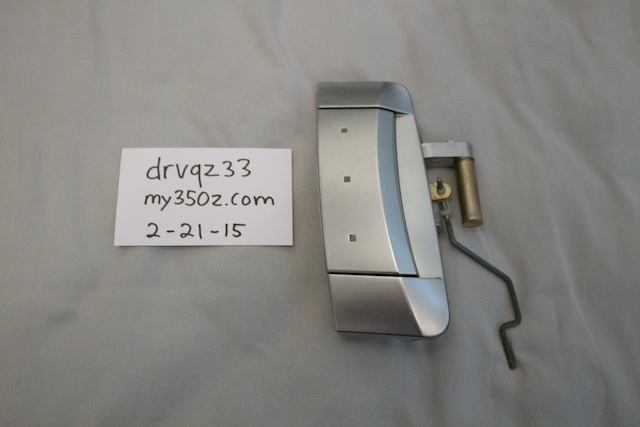 I have a Z passenger door handle for sale. Nothing broken. 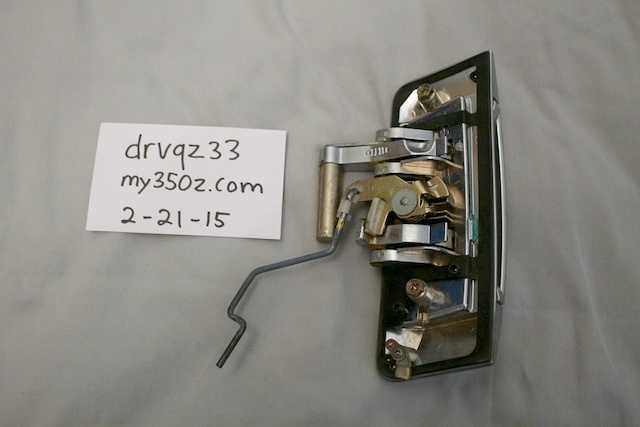 Includes the screws and the little metal push down rod. It will fit all years. $50 shipped in the Cont. US only. Sold to 0taku! Mods please close. Thanks!